Known as The Art of Timing Expert & Advisor, Ysanne is based in Guildford, Surrey, England. 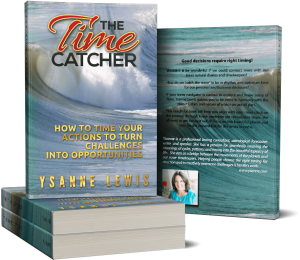 Since 1979 Ysanne has been is a professional timing consultant, astrologer forecaster, writer & speaker. She has an ongoing international clientele in countries including Scandinavia, Austria & other European countries, the USA, Dubai, Hong Kong, South Africa & Russia. Your horoscope, based on your date, time (if you know it) & place of birth, is YOUR Soul’s contract with time & space in this lifetime. All this information lives within you, it is a roadmap & the routes we take in life, with their detours, crossroads and landscapes, are up to us to choose. The signposts which help us to link with our direction & to read the inner compass are where astrology comes in. Choose from Natal, Events, Updates & Relocation Readings. An international keynote speaker, the Art of Timing Expert, astrologer and panellist of 36 years’ experience. 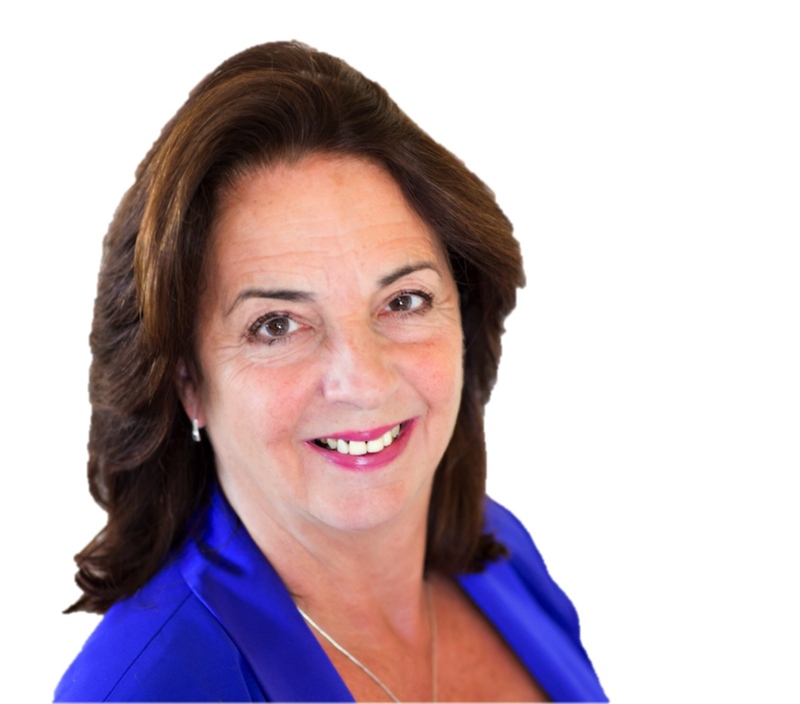 Ysanne travels the world from the UK & USA to Canada & Hong Kong; from Dubai & Europe to Australia & South Africa, consulting and producing readings for her clients, a range of high flyers, entrepreneurs and those in the public eye. “Sretan dan Centre organized Ysanne’s two workshops in Zagreb, Croatia: The Art of Timing and Bring Your Horoscope Alive. Both workshops were well received and were full of deep insights, especially when Ysanne did personal plays of individual horoscopes. The students have learned a great deal about planets and their impact and gained new perspectives on their own life paths. Experience a magical journey to meet the key characters of the Planets within you in words, imagery and music on this unique CD and booklet.